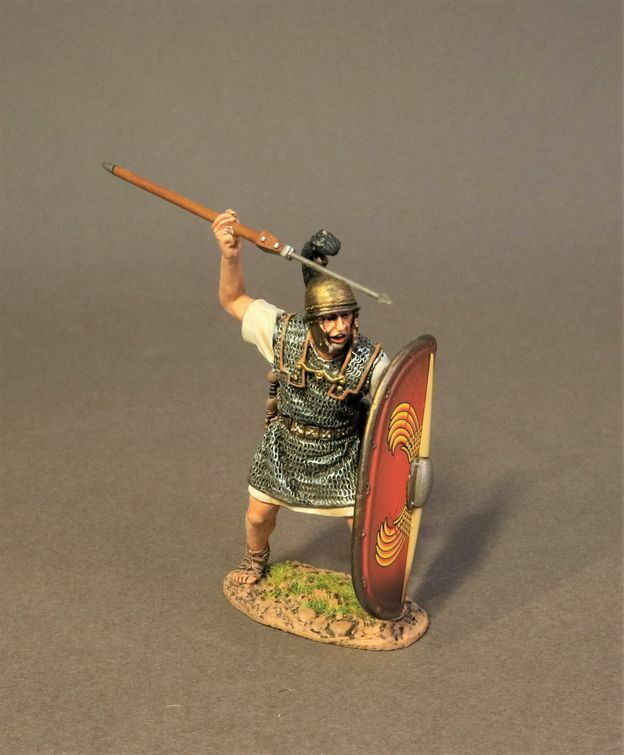 Sierra Toy Soldier News - February Edition 2019! 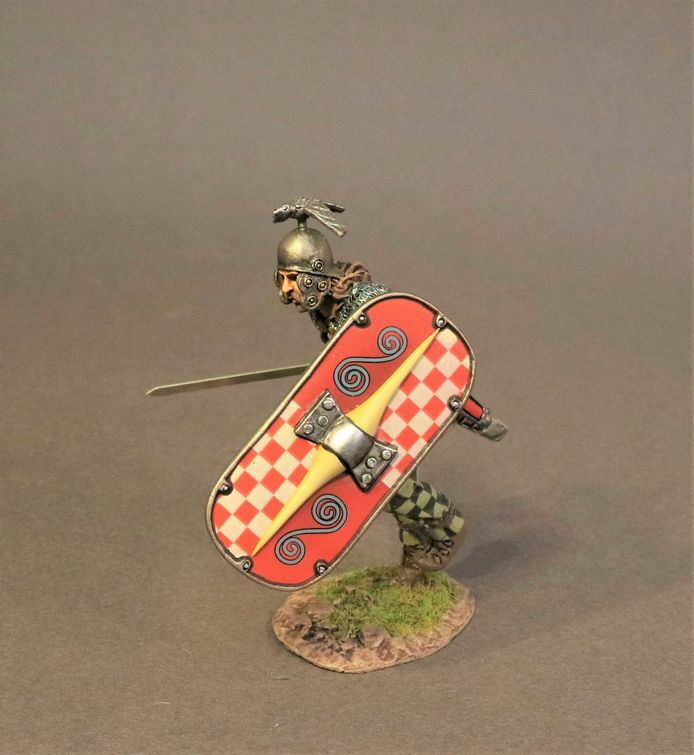 Missed the January Edition 2019 Newsletter, view it here! 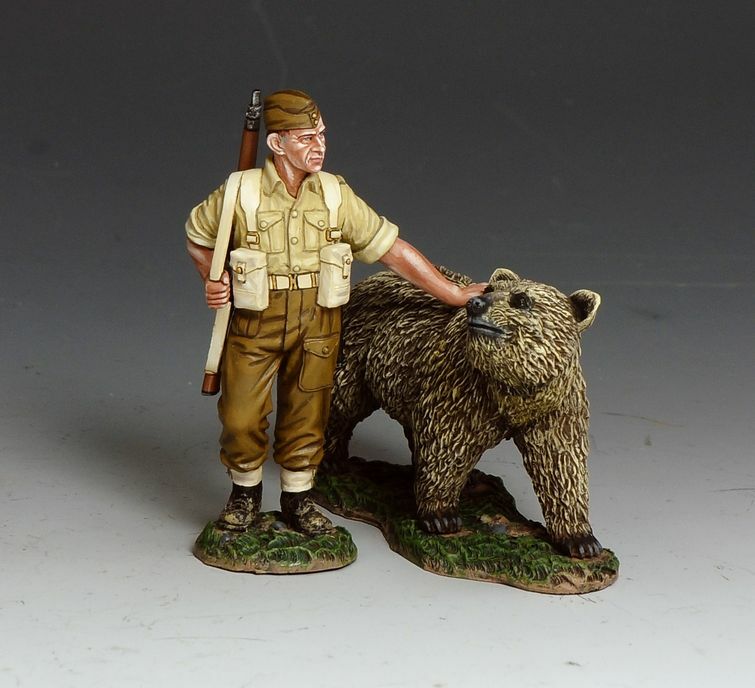 Welcome to the February Edition of the Sierra Toy Soldier News, written on a very cold and rainy day here in the bay area. We know that other parts of the country are getting blasted by a Polar Vortex, but here in California we are just not ready for freezing temperatures. It just does not work for us. The good news is we are getting lots of rain and more importantly snow in the Sierras, means we may not have a drought this summer. After 15 years in Los Gatos, 10 at our current location, the lease is up. 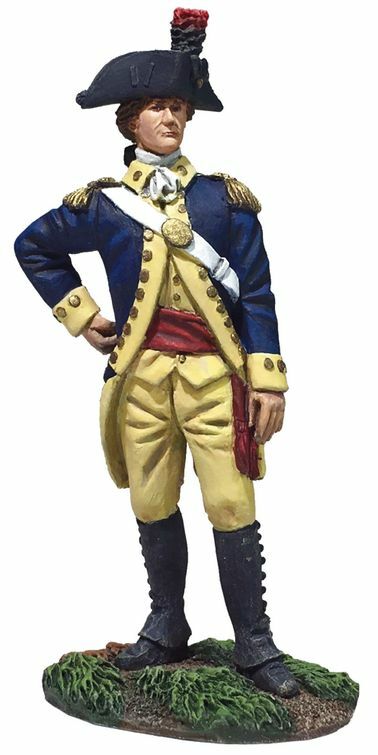 The Sierra Toy Soldier Store in Los Gatos is on the move. Due to ever increasing costs we have been forced to not renew the lease on the Los Gatos store. It is with great sadness we do this after 15 years, but costs in California are too much for a small business such as ours. Our store will be closing in June, and in March we will be having a Moving Sale in Store only, so do not miss out. All is not lost however as we have a second location in Campbell, CA, which is 10 minutes away. We will be opening a showroom there, and will welcome visitors by appointment, and on certain Saturdays. More details will follow. The Campbell location has for the last 12 years been our distribution and shipping center. We are searching for a new store close to Campbell that we can afford, although ultimately we may have to move to a different part of California or even out of State. 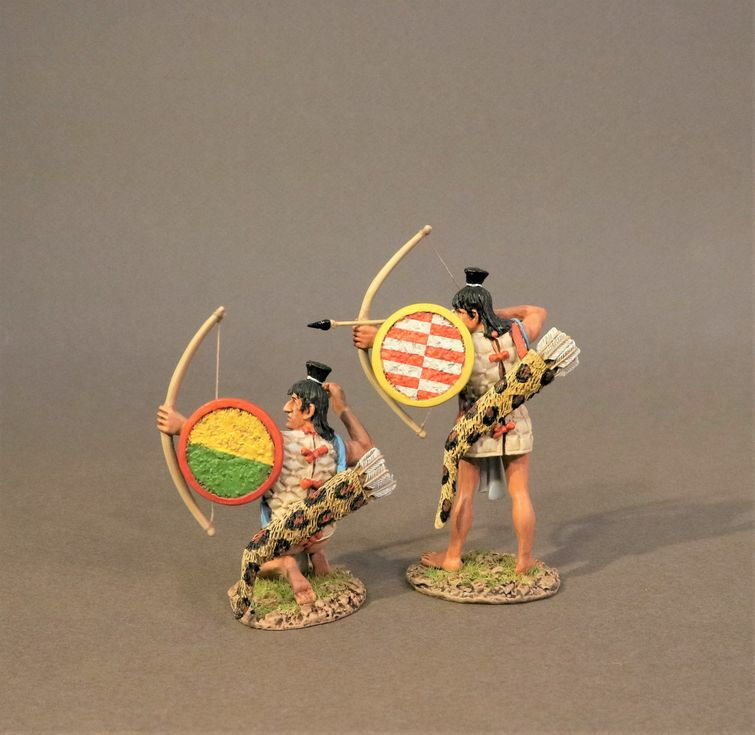 Each Newsletter, we expect to highlight some consignment items that we think will make great addition to your collection. 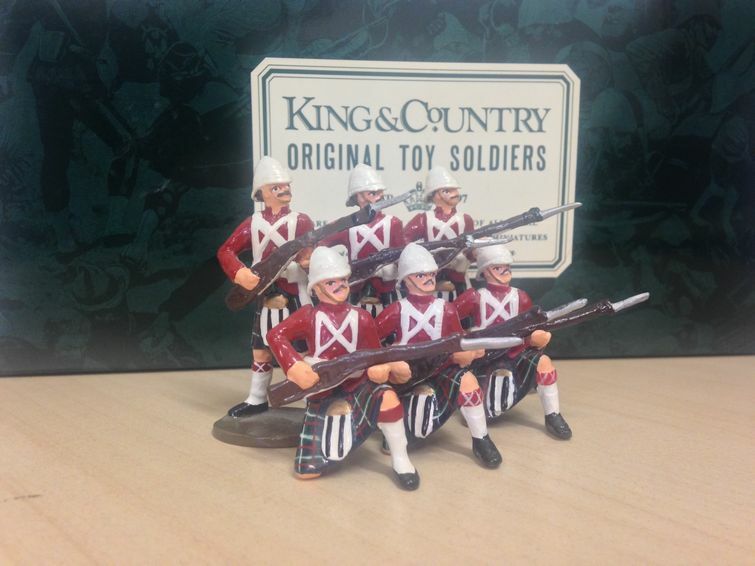 This month we are featuring 5 King and Country Gloss Figure Sets. Originally designed and produced in Hong Kong. 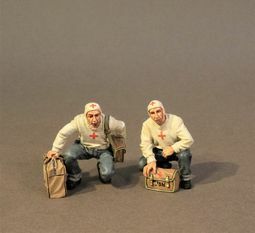 These are from King and Country British Empire Afghan Collection. All are in mint collection. Britain's New Releases - Expected Late February / March 2018! Expected late February / March 2019! King & Country February Releases! TRW148 Single-handed First Aid - Gripping the cloth in his teeth this wounded trooper attempts to bandage his bleeding wrist while still holding his ‘Army’ Colt in one hand. TRW149 Dismounted & Trapped! - With his horse shot from under him and collapsed on top of his left leg this trooper is already doomed. Defiantly, he raises himself to aim his pistol at attacking Indians. TRW154 Medicine Crow - Although most of the hostile Indians Custer faced at the Little Big Horn were Sioux and Cheyenne a number of other tribes were also present... Among them a young warrior chief called ‘Medicine Crow’ seen here letting loose an arrow at the beleaguered ‘Long Knives’. TRW158 Dog Wolf - A kneeling dismounted Cheyenne warrior, ‘Dog Wolf’ takes careful aim with his captured U.S. Cavalry carbine. 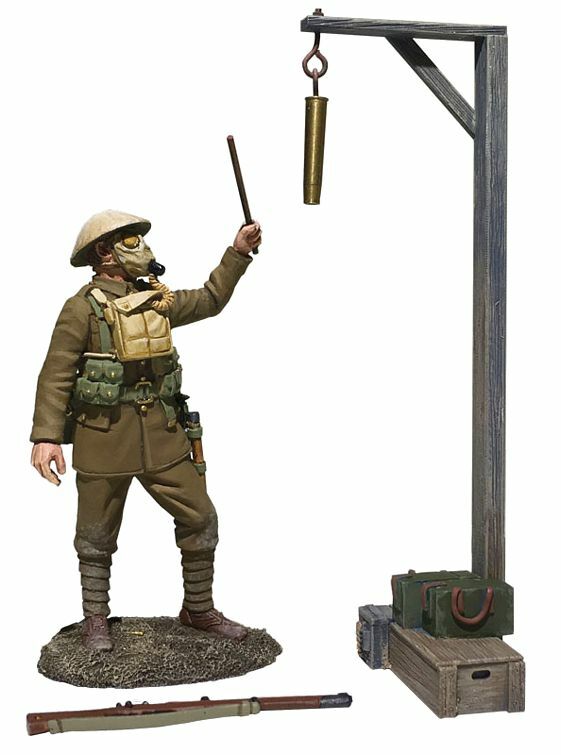 ‘Tommy Atkins’ (often just Tommy) has been slang for a common soldier in the British Army for over two centuries. The origins of the name go as far back as the Napoleonic Wars. One common belief is that the name was chosen by the Duke of Wellington himself after having been inspired by the bravery of one of his private soldiers during the Peninsula War. After one particular battle the Duke came upon a certain severely wounded soldier and asked after his condition. The terribly injured soldier simply replied, “I’m all right sir... All in a day’s work” and died shortly afterwards. Sometime later the Duke was asked what generic British name should be used on all army forms... He remembered the brave but gravely wounded soldier from his Peninsula days and also his name... ‘Tommy Atkins’. NA417 Colonel of the Regiment - This mounted senior officer bellows out his orders in the heat of battle. NA418 Infantry Captain - As bullet, shot and shell erupt about him this officer remains cool, calm and collected... sword in hand. The epitome of the British ‘stiff upper lip’. 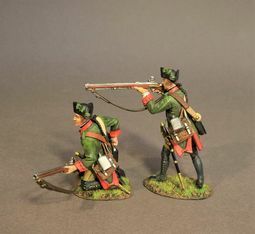 NA419 Infantryman with Pike Staff - This private soldier has momentarily put aside his ‘Brown Bess’ Musket to pick up a long pike staff from a dead sergeant... All the better to reach out and stab any attacking French cavalryman. NA420 Drummer Boy - Every Line Company in British infantry regiments had its own ‘Drummer Boy’, some as young as 11 or 12 but usually about 15 years of age. Many of these young lads were orphans of the regiment and had grown up within it when their parents were still alive. NA421 Reaching For A Cartridge - This standing infantryman stands ready to repel the enemy as he reaches back into his ammunition pouch for a fresh cartridge. 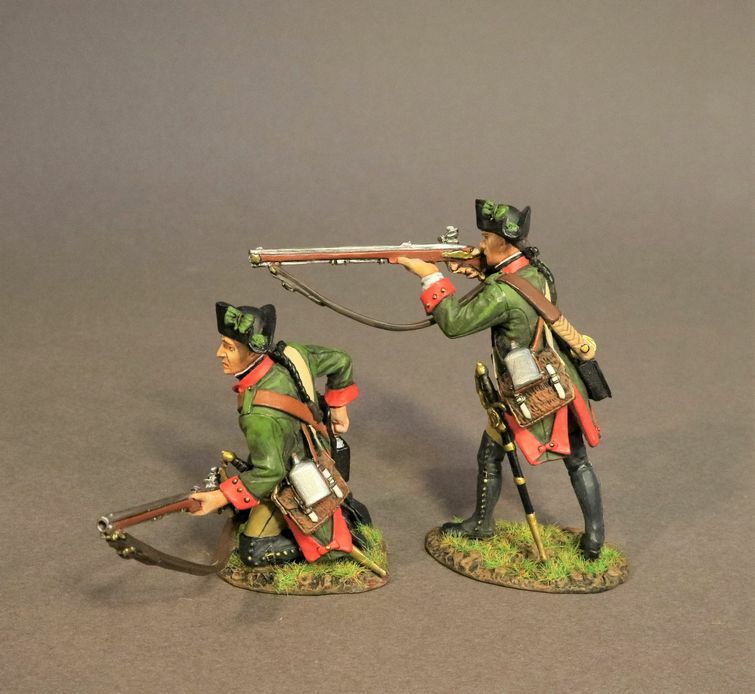 NA422 Kneeling Cocking His Musket - Weapon fully loaded this kneeling ‘Red Coat’ pulls back the hammer of his musket. NA423 Kneeling Ready - Weapon loaded, bayonet fixed and awaiting further orders. NA424 Lying Prone Firing - Lying on the ground in front of the ranks of his kneeling and standing comrades this ‘Tommy Atkins’ takes careful aim. NA425 Hors de Combat - Out of action due to injury or damage this crawling soldier tries to seek cover in the midst of the action. NA-S07 Blood, Bullets & Cold Steel - A combined ‘Extra Value Added Set’ that brings all of these great figures together and offers them to dealers and collectors at a GREAT PRICE! The anti aircraft system then in operation with U.S. 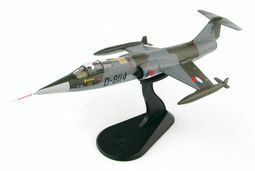 Forces worldwide was provided by HAWK missile batteries... These however proved inadequate in Vietnam and an alternative had to be found and so the U.S. Army began recalling the older M42 ‘Duster’ anti aircraft guns back into service and organizing them into Air Defense Artillery battalions (ADA). VN033 The M42 DUSTER - During the Korean War (1950-53) the U.S. Army decided it needed a mobile anti aircraft gun that could utilize the existing chassis of the M41 Tank. Since 40mm guns were seen as the most effective twin gun mounting, similar to those on most U.S. Navy ships of that era, they were ‘married’ to a M41 chassis and designated the M42. The first M42’s entered service in late 1953 with production halted in 1960 after some 3,700 vehicles had been produced.These in turn began to be replaced by the HAWK Surface to Air Missile units in the early 1960’s. By 1963 most ‘Dusters’ had been transferred to National Guard units... Until Vietnam! Our King & Country model, made up of over 95 separate parts, is typical of the U.S. Army “Dusters” of the late 1960’s period during the Vietnam War. Two seated Gunners man the twin 40mm ‘Bofors ’ guns and the vehicle also comes with double radio antennas and a side-mounted M60 machine gun. 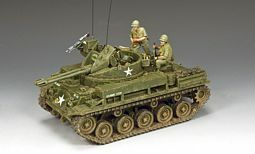 Painted in standard U.S. Army Olive Drab this particular M42 is nicknamed ‘Double Trouble’ and stands ready for action... anytime, anywhere. VN042 Duster Add-On Crew - Two essential add-ons to complete your M42 in action... A kneeling NCO rifleman observes the battle as his buddy prepares to load a ‘clip’ of 40mm shells into one of the guns. VN046 Crouching Marine Firing M72 LAW - The M72 LAW (Light Anti Tank Weapon) was a portable, one-shot, 66mm unguided anti tank weapon first adopted by the U.S. Army and Marine Corps in 1963. Although originally intended for anti armoured vehicle use U.S. ground forces frequently used it against enemy bunker and fixed defence positions especially in urban areas.Our Marine crouches as he aims the weapon at his target... One shot, one hit! VN049 Dead or Alive - M16 pointing directly at the enemy this Marine is taking no chances as he approaches a North Vietnamese Army (NVA) casualty. 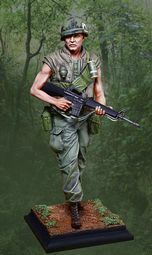 USMC051 Softly, Softly - Like his Vietnam counterpart VN049, this WW2 “Leatherneck” cautiously edges forward towards some Japanese dead or perhaps he is moving carefully through a possible minefield... you make the decision. USMC052 Pacific War Dog - During WW2 the Marine Corps trained a small number of ‘War Dogs’ for service in the Pacific. They were first used on Bougainville and Peleliu but saw most active duty on Guam where 60 war dogs and their handlers went ashore and twenty were killed or believed ‘missing-in-action.’ Some other war dogs served as ‘messenger dogs’ while more were used as ‘sentries’ or on the ‘point’ of patrols where their superior animal senses often negated any surprise attack or ambush by the Japanese.Not surprisingly Marine ‘war dogs’ were expert at ‘flushing-out’ hidden enemies and, alas, suffered heavy losses especially on Iwo Jima.‘War Dogs’ were mostly recruited from civilian owners and screened to eliminate high-strung or vicious animals. Mongrels often proved the best adapted to their military duties followed by German Shepherds... Dobermans however turned out to be ‘too nervous’.Our kneeling Marine handler, complete with Winchester Shotgun and holstered M1911 Colt Automatic gets ready for the next operation together with his brown & black cross breed called ‘Sailor’. New Releases Expected February 2019! The Peasant levy made up the core of the Aztec army. These commoners had no access to extravagant armour, and usually wore simple quilted cotton armour. The majority of these troops were armed with a bow. 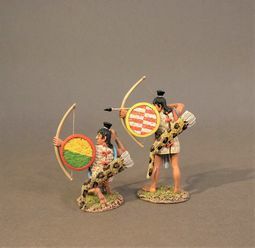 These archers were sometimes accompanied by shield-bearers, who were trained to defend the archers and were experts at deflecting arrows with their shields. 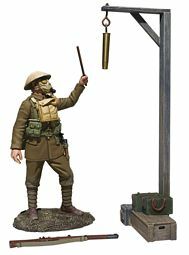 CQ-003 Standard Bearer - Flag made in metal! SNY-011 THE BATTLE OF SARATOGA 1777, 2nd NEW YORK REGIMENT, 2 INFANTRY ADVANCING. SNY-012 THE BATTLE OF SARATOGA 1777, 2nd NEW YORK REGIMENT, 2 INFANTRY ADVANCING. The Breymann Redoubt guarded the British right flank, it was defended by 200 German soldiers. It was overwhelmed and captured in an assault led by Benedict Arnold. SAT-003 THE BATTLE OF SARATOGA 1777, REDOUBT (OUTWARD). SAT-004 THE BATTLE OF SARATOGA 1777, REDOUBT (INWARD). In Eastern Woodlands society, there were clear-cut family roles for both the men and women. Men were responsible for all the hunting and fishing, and sometimes traveled great distances to catch food. Women generally stayed near the home to look after the children. They tended to any crops, and collected food, nuts, berries and edible plants. Women prepared the animal skins and made and repaired all the clothing. The iconic Sturmgeschütz III (Assault Gun) was conceived by none other than Field Marshal Erich von Manstein. Created by mating an armored casemate to a Panzer III chassis, the StuG III was intended to support infantry forces with direct fire. Originally armed with a short barrel, low velocity 75mm cannon, it served admirably in this role. However, following German encounters with the heavily armored Russian T-34, KV-1 and KV-2, in 1942 the StuG III was modified to mount the powerful long barreled, high velocity 75mm StuK40/L48 cannon. With this heavier armament, the StuG III shifted roles to that of a tank destroyer, where its powerful cannon, heavy armor, and low silhouette made it a deadly opponent for Allied armor. The most prolific model StuG was the Ausf G, with 7,720 produced from December 1942 until March 1945. It remained in service due to it's reliability, excellent combat performance, and inexpensive cost. In 1944, a StuG III cost 82,500 Rechsmarks to produce. In contrast, the Panther cost 117,100 Reichsmarks and a Tiger 250,800 Reichmarks. The StuG III served on all fronts, and even after the introduction of more advanced tanks by the Allies, the StuG III's 75mm cannon and 80mm of armor protection still proved a deadly combination, especially when used in ambush positions. By wars end, thousands of Allied tanks fell victim to the StuG III. The GA-20 model represents a StuG III Ausf G produced by Alkett in early 1943 and employed by Panzergrenadier Division "Grossdeutschland" at the Battle of Kursk. 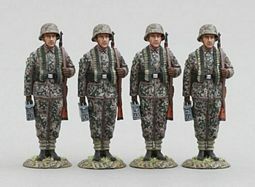 Grossdeutschland was the German Heer's elite formation and from the beginning of Operation Barbarossa it fought exclusively on the Eastern Front against the Russians. Lavishly equipped, at Kursk Grossdeutschland possessed a full Sturmgeschütz Abteilung in addition to its Panther Brigade and a company of the legendary Tiger tanks. Sturmgeschütz Abteilung "GD" fought admirably at Kursk (arguably better than the division's Panzer units) where it was ably led by Knight's Cross winner Hauptman Peter Frantz. GA-020 Grossdeutschland Stug III Ausf. G. Battle of Kursk, 1943. Planes returning from combat missions often carried wounded pilots and crews on board. Flight deck medical teams were always on alert to administer first aid on the spot or to rush the wounded to the ship’s hospital bay. Medical teams often wore a white jersey marked with a red cross. 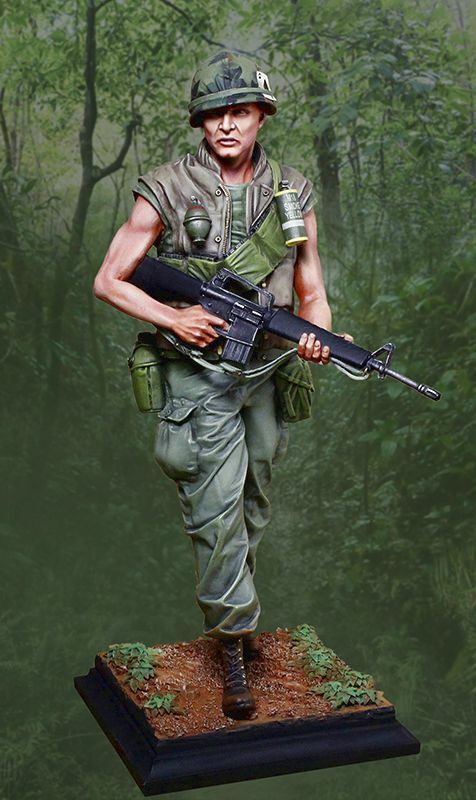 Our Vietnam grunt says it all: gritty, tough treading lightly through the bush. 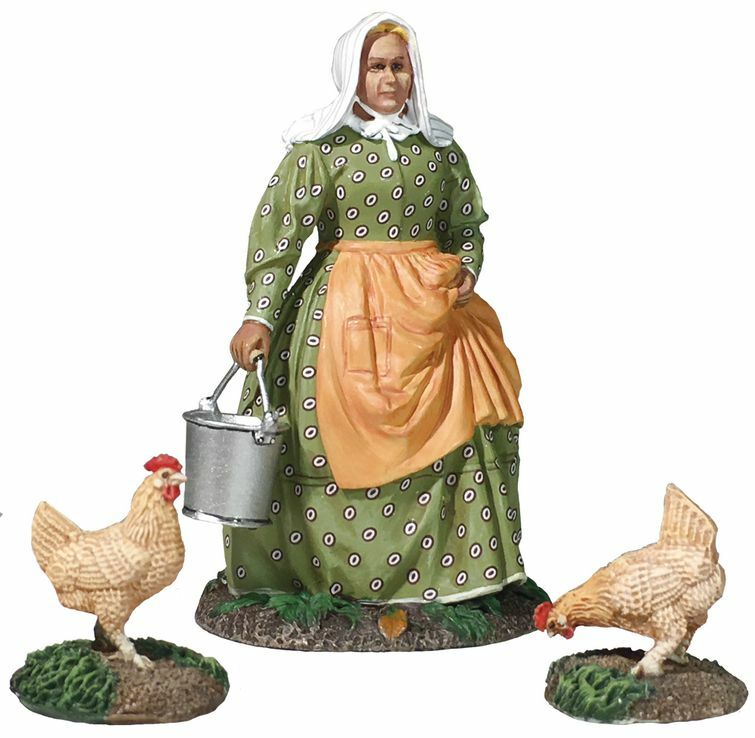 This limited edition piece stands 12" tall and is made of heavy polyresin with metal fixtures. Beautifully painted and weathered. 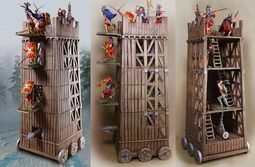 Limited edition Roman Siege Tower stands an imposing 13.25" tall. 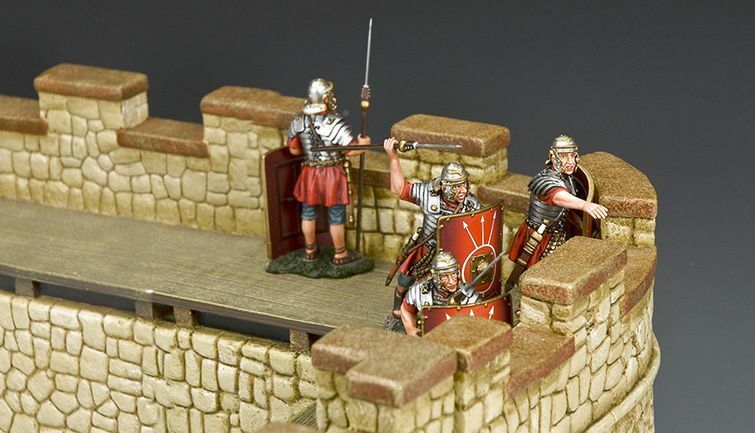 Complete with interior ladders, open and close ramp doors, battering ram. 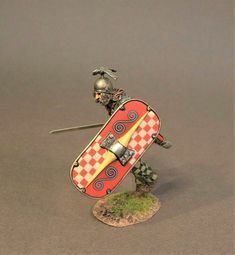 Perfect for the Roman period or Knights! 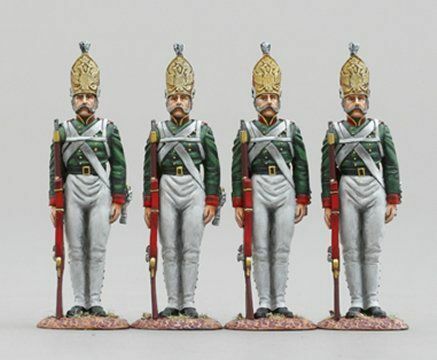 The 1st (Emperor Alexander) Guards Grenadiers were an elite infantry regiment of the Guards Corps within the Prussian army and a Guards Grenadier regiment of the Imperial German army. 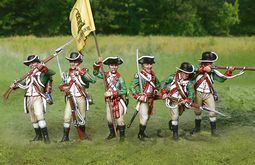 The regiments tradition dates back to 1626 when the regiment was established during the 30 years war as a permanent mercenary unit. 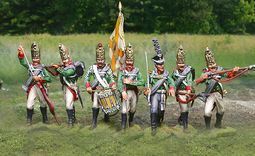 The 1st Grenadier regiment was formed towards the end of the Naploeonic wars in 1814 by Fredeick WIlliam 111 of Prussia and named in honour of Alexander 1 who was its first Colonel in Chief. 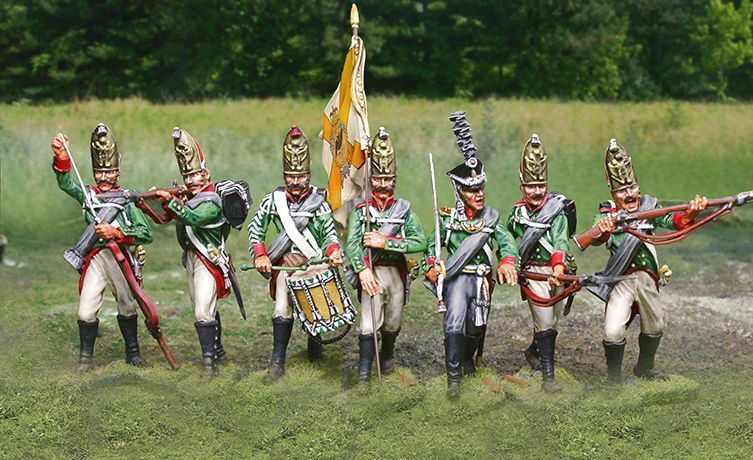 The regiment later saw action in the Franco-Prussian war and also during WW1. 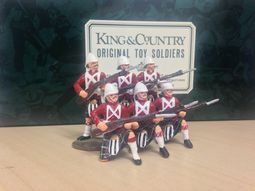 Thomas Gunn are proud to introduce this new range of figures resplendent in their parade uniforms, with officers, drummers and flag bearers to accompany these in the near future, much like we have done with the Pavlowski grenadiers. 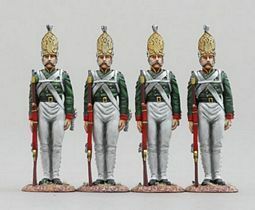 As the uniforms for this regiment date for the period 1900-1914 we have included them in the GW series for file reference. 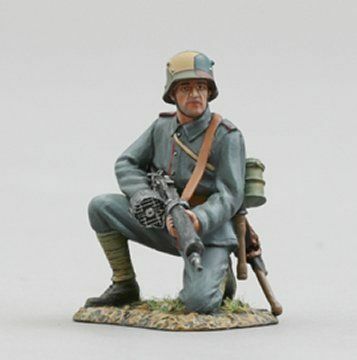 GW082 WWI - Kneeling German Machine Gunner - A beautifully sculpted and painted kneeling German machine gunner from the Great War. The Super Snipe was introduced by Humber in October 1938, it was derived by combining the four litre engine from the Humber Pullman with the chassis of the Humber Snipe. The enhanced power made the Super Snipe a fast car for its day, capable of reaching 79 MPH. The design is attributed to American engineer Delmar Roos, something of a engineering genius who worked for Studebaker at one time. The Super Snipe was marketed to upper-middle-class managers, professional people and government officials. It was relatively low-priced for its large size and performance, and was similar to American cars in appearance, concept and in providing value for money. 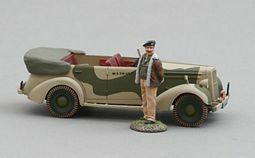 Within a year of introduction, WW II broke out in Europe, however the car continued in production as a military staff car. The Car as a 4-seater 4x2, while the same chassis was used for the Humber armoured reconnaissance car. The Humber was generally used by higher ranking officers and as such we have decorated ours in the colours and markings of one of Britains most famous Field Marshalls Bernard Montgomery. However it will fit well in any diorama be it Normandy, the middle eastand the far east. 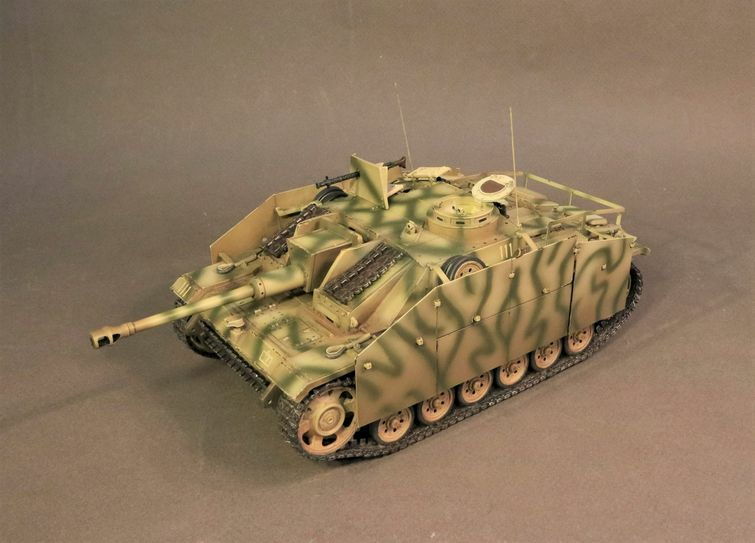 The A and C versions are in a middle east/Italian front colour scheme and the B and D versions in a NW Europe/far east olive drab colour scheme. Monty nicknamed the Desert vehicle 'Old Faithful' and once he left for Europe it was used by various other British officers, it now stands in the Imperial War Museum where it has just undergone a major renovation. 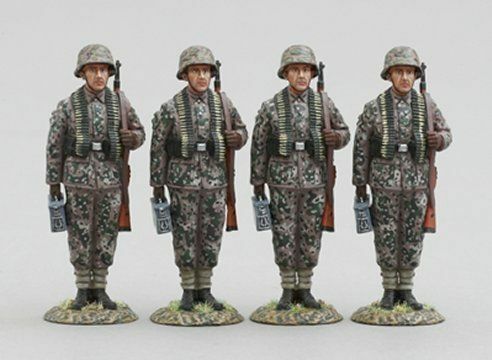 An SS infanteer with ammunition bandolier and ammunition case stands on parade, works as a great accompaniment to the previous SS parade figures we released last month. New Releases Expected August 2019! 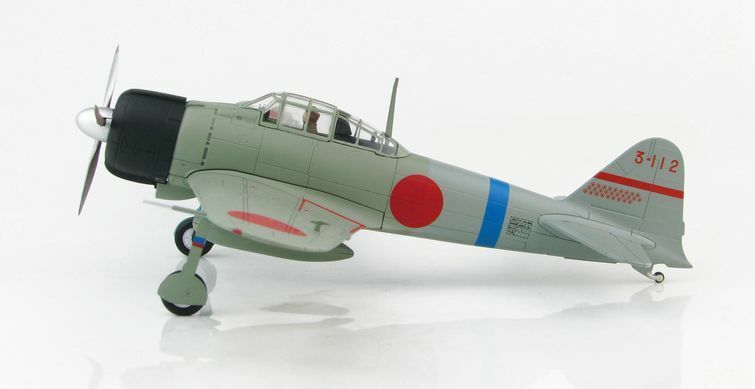 Air Power Collection (Propeller Powered) - 1:48 Scale.